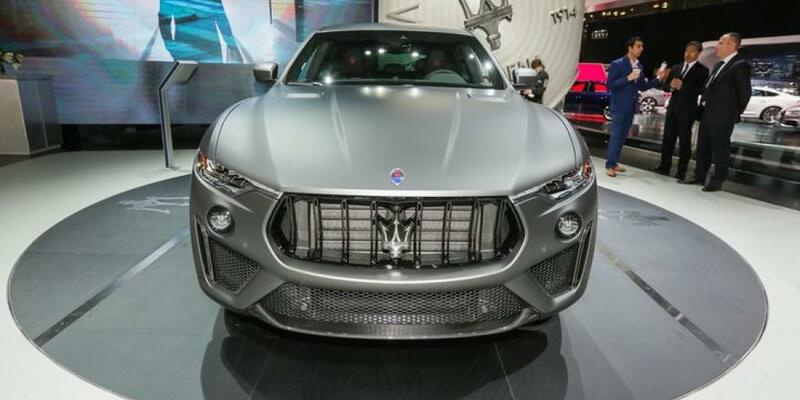 The Maserati Levante SUV is already a fan favorite but now, there’s even a faster, meaner version of this luxury SUV for fans to sink their teeth into! 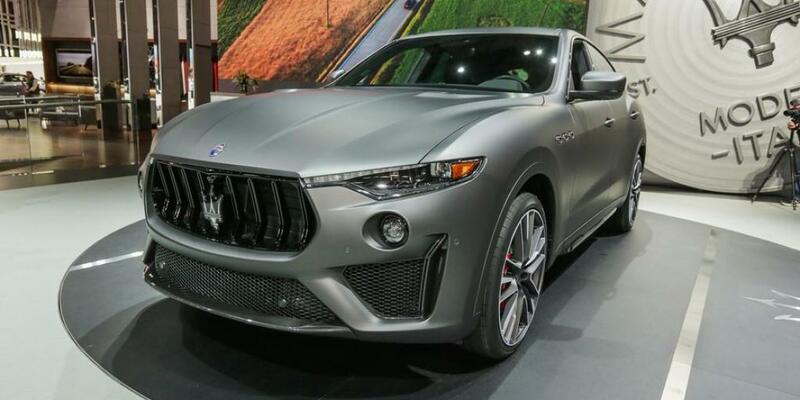 It’s the Maserati Levante Trofeo and it was unveiled at the 2018 New York International Auto Show. Maserati claims that this new version of its Levante is one of the most powerful and fastest production Maserati vehicles ever. So, if you were holding back on splurging on a Levante before because of your need for more speed, know that you’ve got it now! The first Levante built around a V8 engine is capable of going from 0 to 60 miles per hour in just 3.7 seconds! The Trofeo is also capable of reaching a top speed of 187 mph. It also looks the part, with sportier features than the other Levante models. The Trofeo’s wheels are also bound to make people look twice. The Levante Trofeo will be made available to select enthusiasts in the United States and Canada. Production on it will begin in Italy this summer. The Levante Trofeo’s 3.8-liter turbocharged V8 engine is paired with the Maserati Q4 Intelligent All-Wheel Drive System. The engine churns out 590 horsepower and is built by Ferrari. For those who don’t know, Ferrari is Maserati’s sister brand. “The engine boasts the highest output per liter (156hp/liter) of any Maserati powerplant every produced and, like all Maserati gasoline engines, is assembled by Ferrari in Maranello, Italy,” writes Maserati on its website. In order to accommodate for the higher power output, the chassis of the fastest Levante ever had to be tuned. Maserati says the tuning ensures the Levante Trofeo continues to embody the essence of the company’s philosophy, while also delivering supercar performance. The Maserati Levante Trofeo also comes with a new “Corsa” driving mode. “Corsa” means “Race” in Italian. A fitting name! 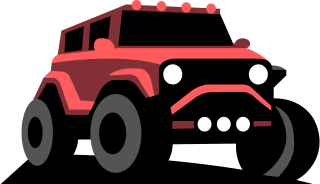 While in that mode, the suspension drops the vehicle’s body lower to the ground while also stiffening it for better control. The new mode is in addition to the existing Normal, I.C.E., Sport and Off Road modes. 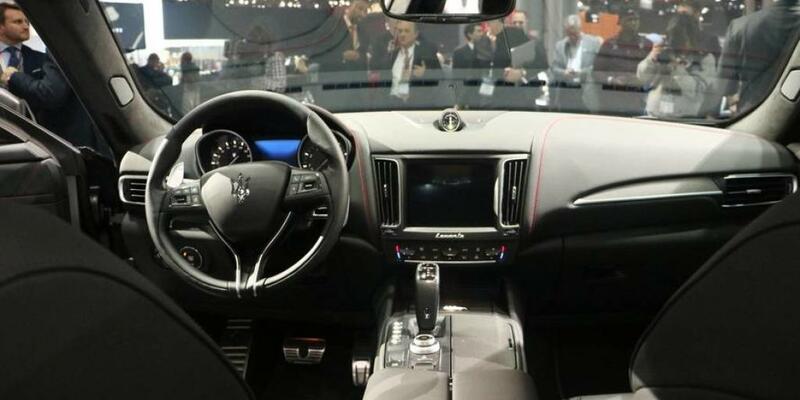 Adding to the vehicle’s performance is the Maserati Integrated Vehicle Control (IVC) system. It’s the first time the system has been incorporated in a Levante. The system works to help prevent vehicle instability, instead of correcting “driver mistakes” as a traditional Electronic Stability Program (ESP) system does. The new system is said to help the Levante Trofeo get better performance and provide drivers with a more genuine Maserati driving experience. This top of the line Levante has, as one would assume, a sportier look. It will be made available in eight exterior colors. At the front, there’s Full Matrix LED headlights and a grille with double vertical bars. The hood is new, with vents for better cylinder head cooling. Designers also made sure to make specific adjustments to the Levante Trofeo in order to further highlight its large, beautiful wheels. “The side air intakes in the lower fascia feature a new, more aggressive design, defined by two aerodynamic wings that give a sense of further stability, visually ‘pushing’ the weight of the car’s nose towards the massive front wheels,” writes Maserati on its website. As for just how massive those wheels are, the company says they’re the largest ever fitted on a Maserati. The 22-inch forged aluminum “Orione” wheels are available in both polished and matte finishes. Talk about making an impression! From the rear, this Levante looks wide and more muscular. That’s thanks to a sharper carbon fiber horizontal element and body-color lower extractor that embrace the oval quad exhaust tips. The vehicle is just as sporty looking on the inside as it is on the outside. The sculpted sports seats are a perfect fit for this SUV considering its speed. Those seats feature a premium full-grain “Pieno Fiore” natural leather. Maserati says it’s like no other leather used in the automative industry. What makes it so special is its natural, soft feel as well as the unique character it develops throughout the years. The “Trofeo” logo is stitched on the seat’s headrests. 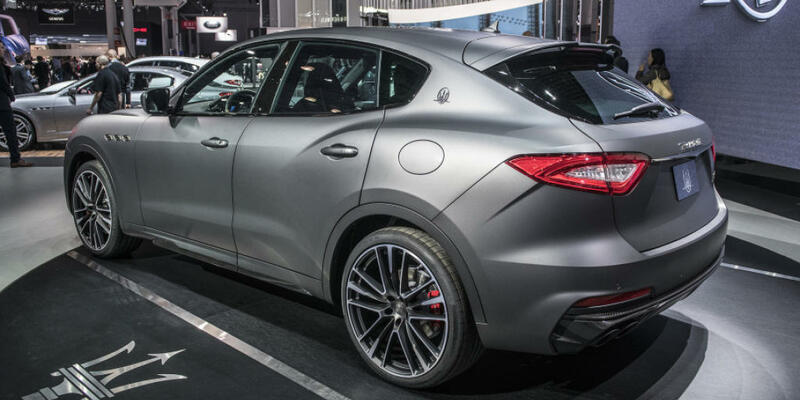 You can also find new matte carbon fibre trim and paddle shifters in this Levante. Other intricate details include the specific instrument cluster graphics, floor mats with metal Trofeo badges and a special Maserati clock with a unique dial. There’s a standard 1,280-watt, 17-speaker Bowers & Wilkins premium surround sound audio system to keep you entertained and excited while racing through the streets. Not bad! This souped up version of the Levante, which Maserati is calling one of its fastest vehicles ever, will go into production this summer at the refurbished Maserati plant in Mirafiori, Italy. The Levante Trofeo will then may their way to lucky customers in the U.S. and Canada. We’re not sure just yet how much this Levante Trofeo will cost. Current Levante models, however, start out at just below $75,000. So, we can certainly expect the Trofeo to be pricier than that. But with a top speed of 187 mph and the ability to go from 0 to 60 mph in just 3.7 seconds, we’re sure there will be plenty of high performance, luxury SUV fans wanting to get their hands on this latest Levante. After all, the Levante is highly sought after as is!